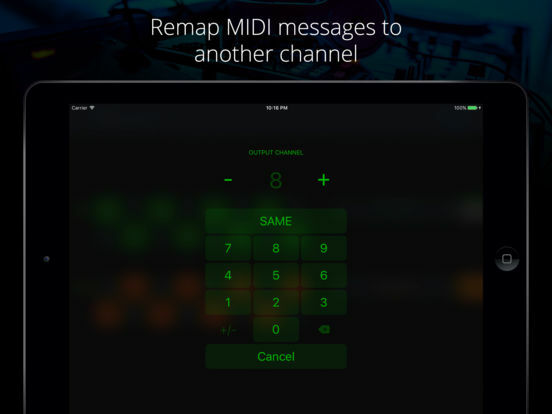 This MIDI effect app for Audiobus 3 allows you to filter out MIDI messages on specific MIDI channels. Furthermore, you can remap the channel to a different value. 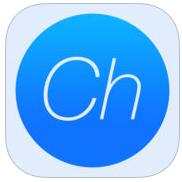 NOTE: This app requires Audiobus 3. Insert it into one or more MIDI effect ports to affect the data going through the respective pipelines.